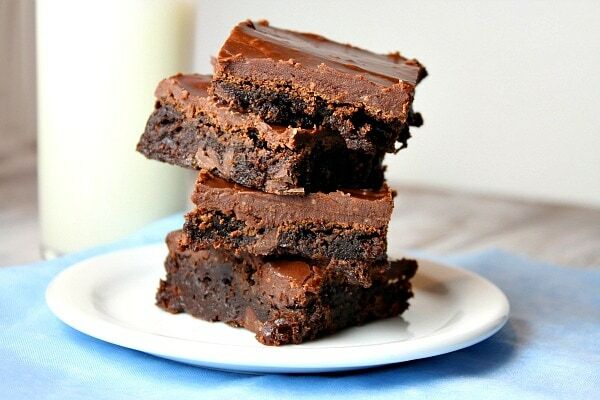 These are some sincerely Fudgy Brownies with a thick layer of fudge frosting. Have you ever taken a bite of a brownie… a brownie that you were so excited to dive into… and it was a bite full of cake? Yeah, ICK, right? Brownies are not meant to be cakey. 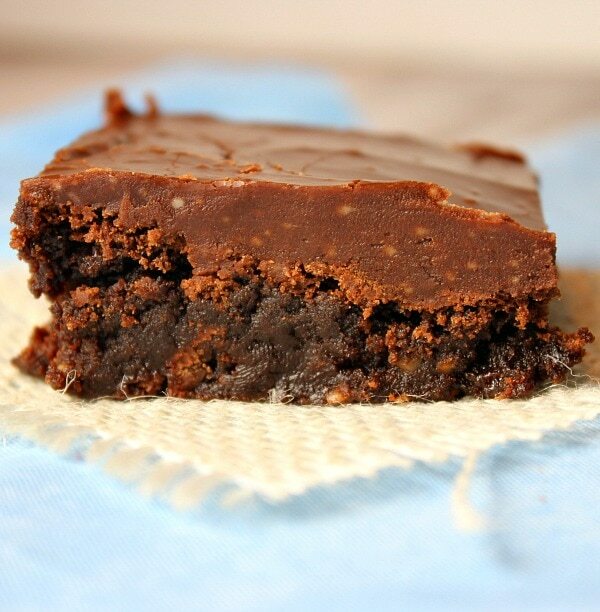 They are forever destined to be fudgy, and these brownies are most definitely fudgy. You’ll need a tall glass of milk nearby to get through one of these. There is a thick layer of fudge frosting nestled on top. 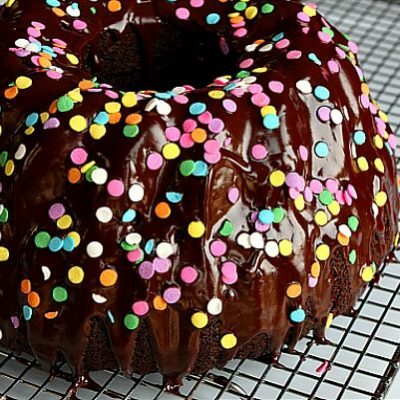 It’s the perfect treat for chocolate lovers like my husband and my kiddo. I’m not as much of a chocolate maniac as my family, but I was unable to keep myself away from these. YUM. There’s the fudgy proof. Enough said! 1. Preheat oven to 350°F. Spray 13x9x2-inch baking pan with nonstick spray. 2. Prepare the brownies: In a large bowl, use an electric mixer to combine the butter, eggs and vanilla. In a separate bowl, whisk together the dry ingredients; add to the butter mixture and mix well. 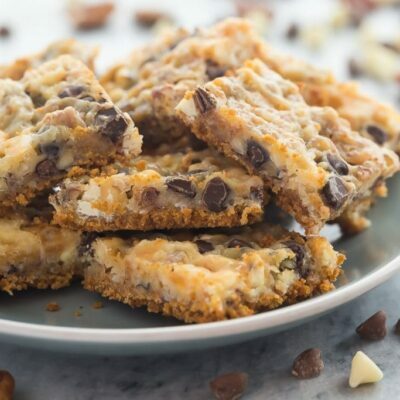 Stir in the water, chocolate chips and toffee chips until combined. Pour into the prepared pan and spread evenly. 3. Bake 30 to 35 minutes or until brownies begin to pull away from the sides of the pan. Cool on a wire rack. 4. Prepare the glaze: In a saucepan, combine the chips, milk and butter over medium heat (stirring) until the chips and butter are melted and smooth. Remove from the heat; whisk in the powdered sugar and vanilla until smooth. Spread the glaze over the brownies. Let the brownies cool completely (the refrigerator works well for this), then cut into bars. They will be fudgy, so use a thin metal spatula to get them out of the pan. 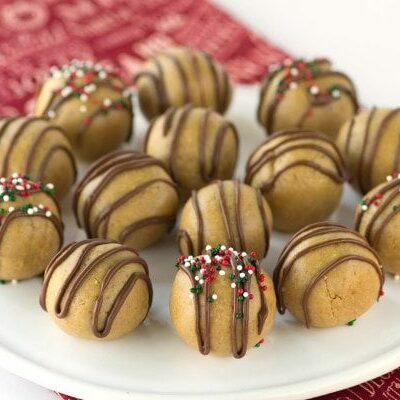 Made these today and they were amazing! I was a little reluctant because another reader commented that hers didn’t turn out well. Perfect texture, the glaze held up well. I halved the recipe and baked in an 8×8 pan. Also substituted pecans for the toffee. Thanks for this one! awesome- thanks for sharing, and glad you had success! Do you take these out of the baking tray when cooling so the Brownies do not continue to cook? No, they can stay in the pan. 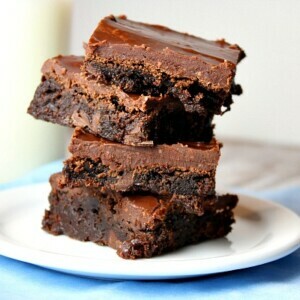 Best brownies E-V-E-R! The frosting is perfect. They were devoured! Thanks for the recipe. Mmm…mmm! Am in just the right mood today for an indulgence like these – they look marvelous. Thanks! Well I made these this AM and OMG had 1 pc. and then a second and had to put it away cause its soooooo ADDICTIVE. Had to make a second batch. Cant wait to see peples reaction to this at the bake sale. Do the brownies need to be cool before you put on the glaze? These look so good and can’t wait to try. Not necessarily completely. But it’s best if you let the brownies + glaze cool completely before you try to slice them. 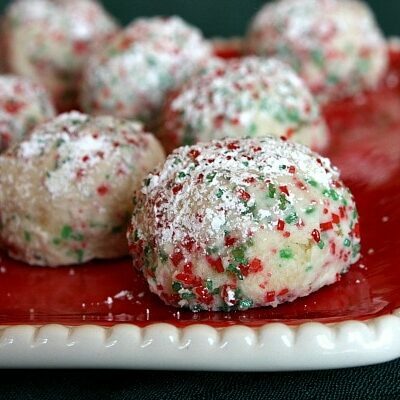 This is the perfect dessert! Yes brownies should be FUDGY. The end. 🙂 I want to jump in there and eat myself out! These look seriously incredible!! I could finish off that stack myself being the chocolate addict I am :). These look superb and with all that frosting, super indulgent, fabulous! I made these yesterday. They didn’t turn out as fudgey as I’d like and the frosting was a lot thinner than in the pictures. Maybe I need to double the frosting recipe? Hmm, interesting. I’m not sure what happened on your end! 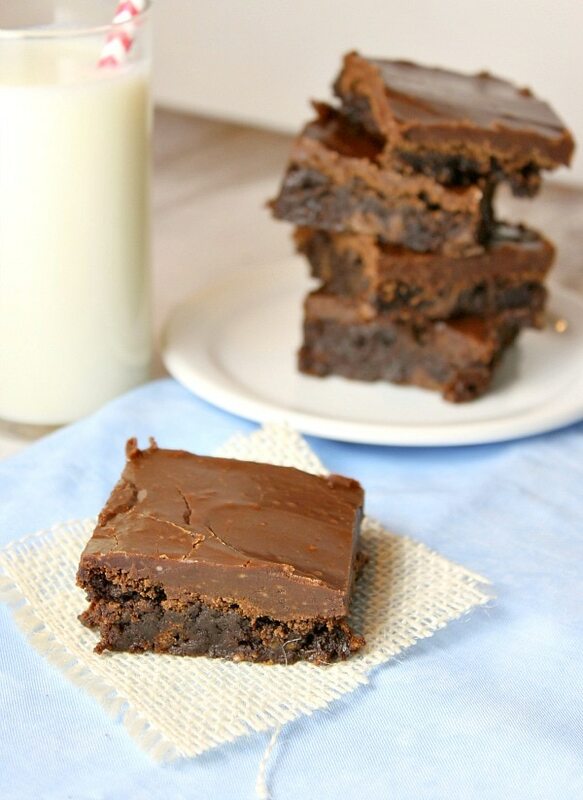 These brownies look and sound delish! Guess you couldn’t have more than one!! All I can say is..how fast can I make these! I too can’t abide a cakey brownie. I’m making my grocery list now. Once again..another great recipe! My hubby would love these! Pinned.